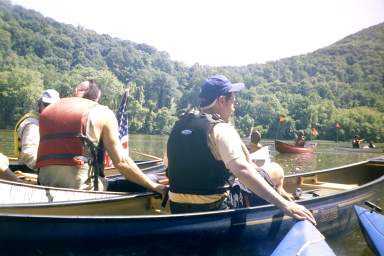 Juniata Sojourn final day on the Juniata River. 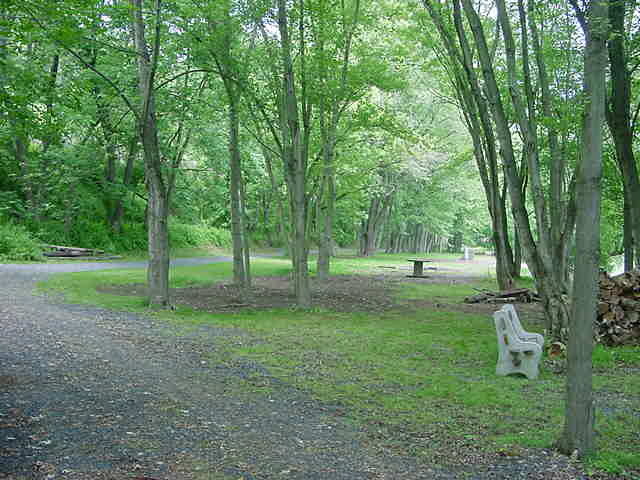 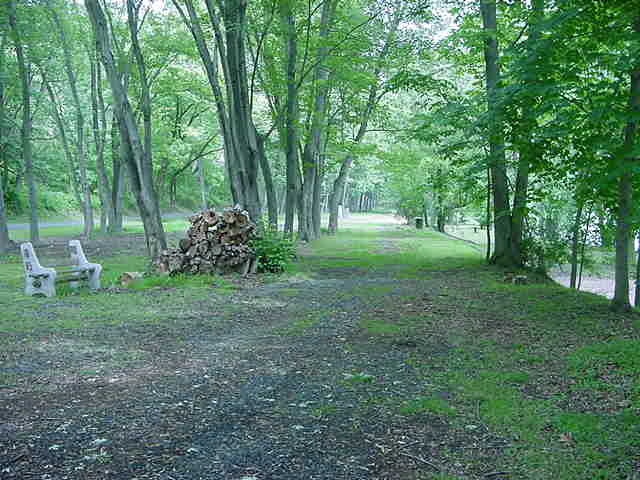 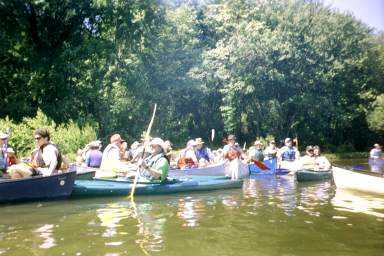 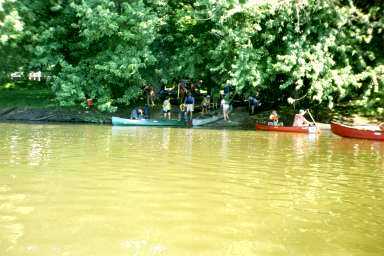 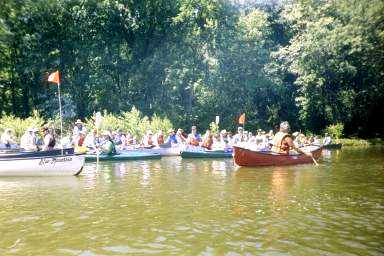 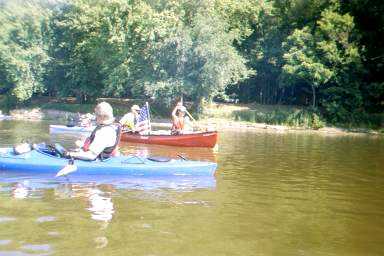 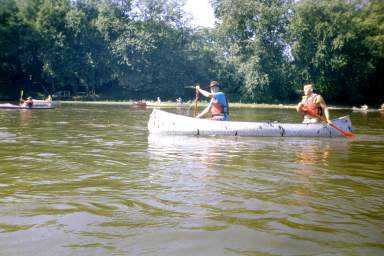 These are pictures of the final day Juniata Sojourn from Howe Township Park to Duncannon on June 9, 2001. 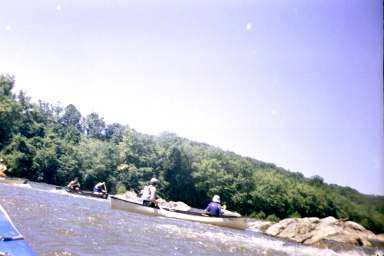 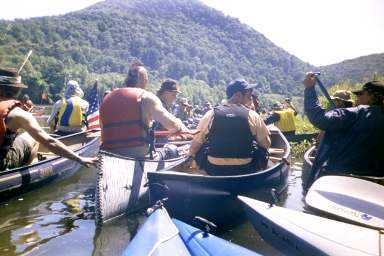 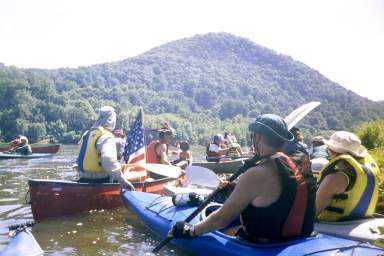 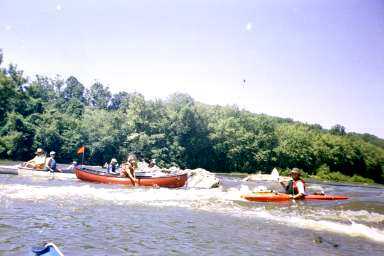 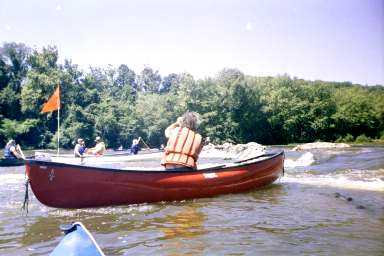 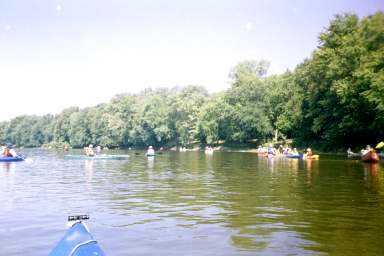 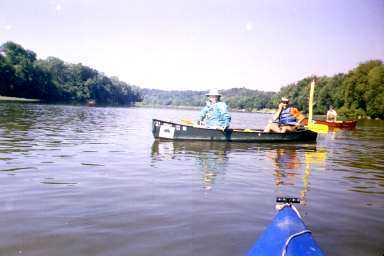 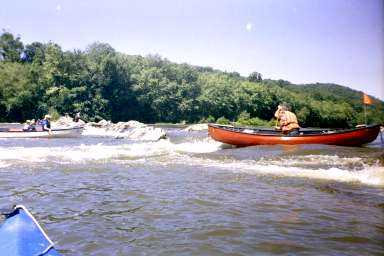 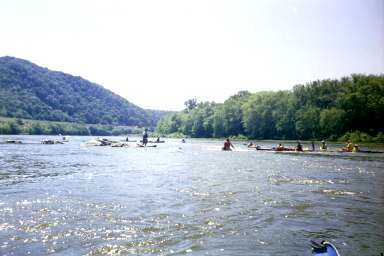 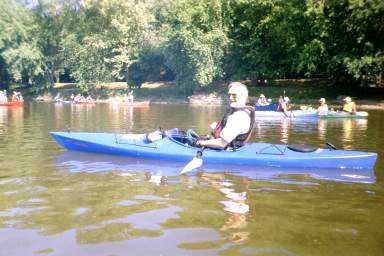 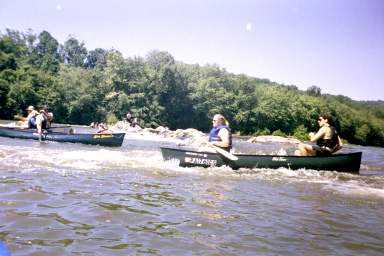 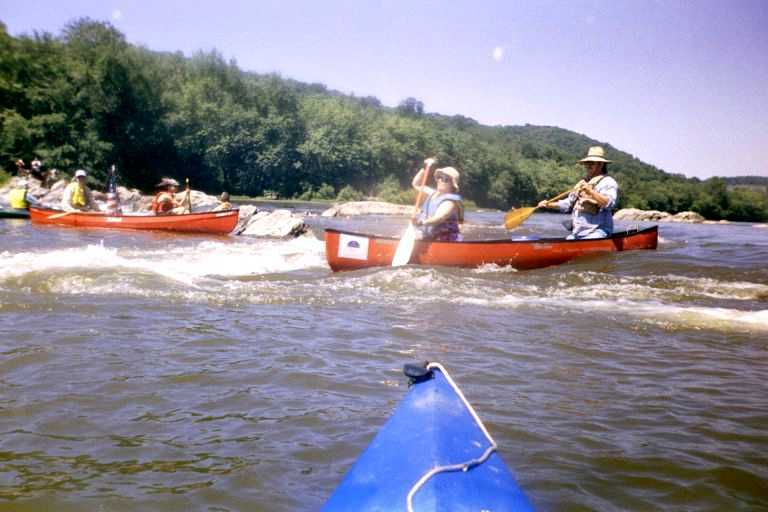 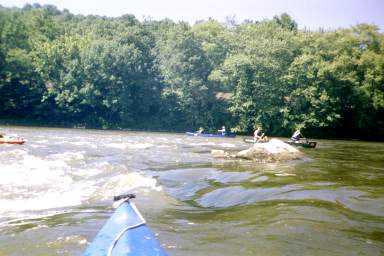 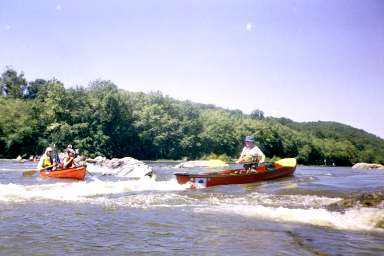 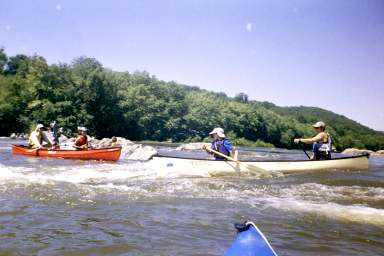 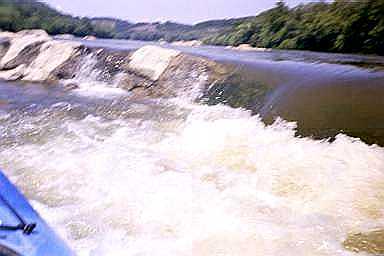 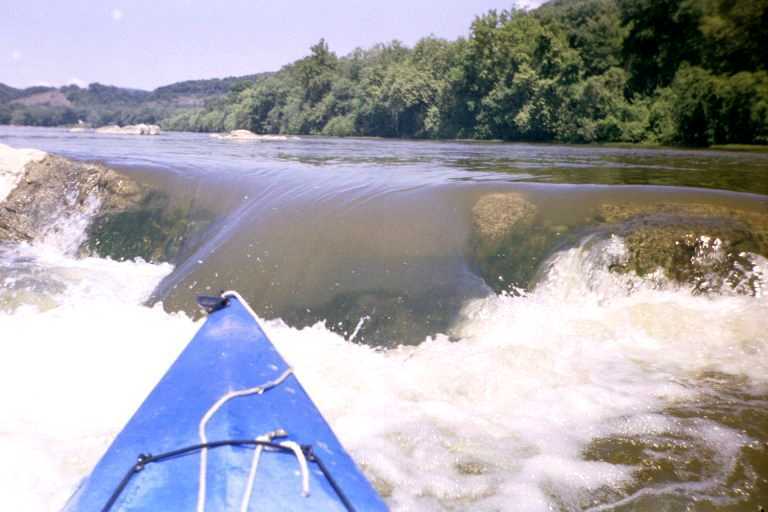 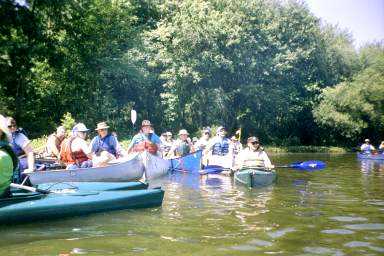 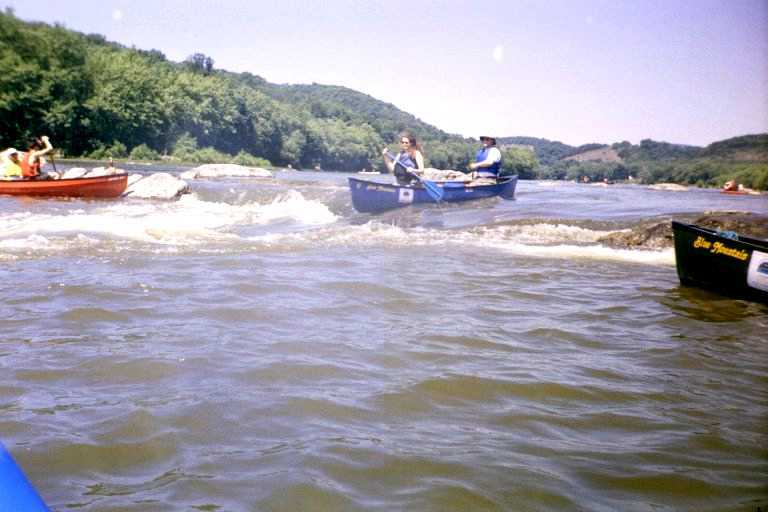 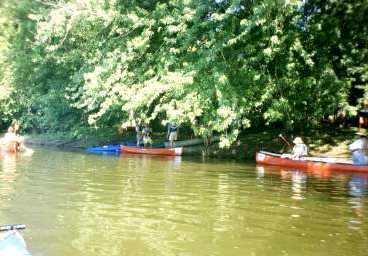 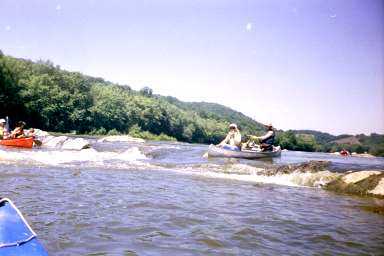 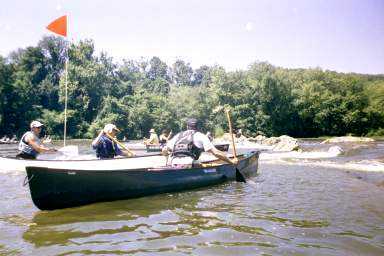 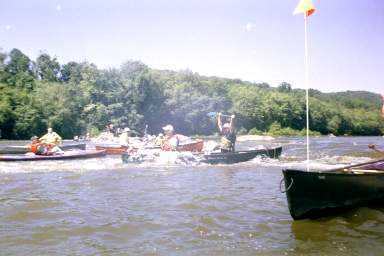 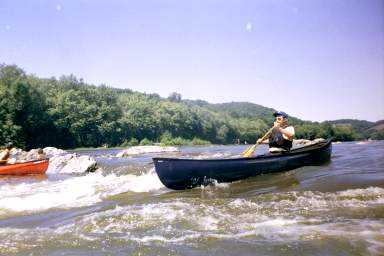 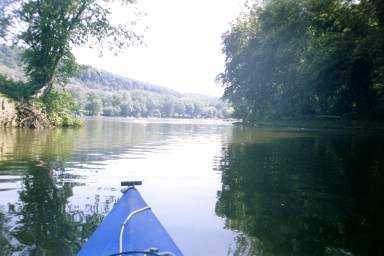 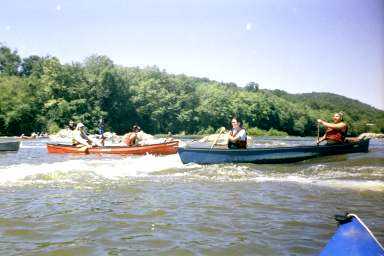 Juniata River Sojourn June 9, 2001. 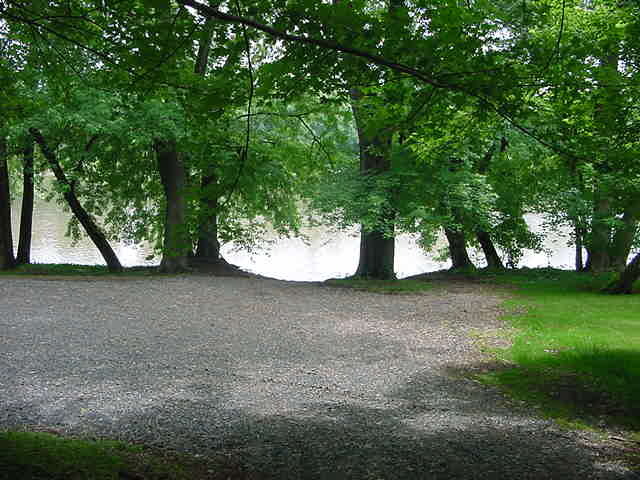 We need the story here! 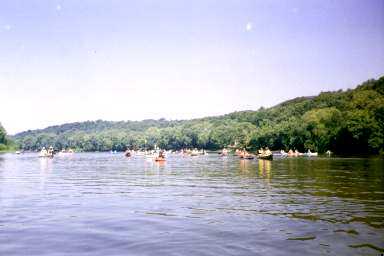 Does anyone have anything to say about this final day? 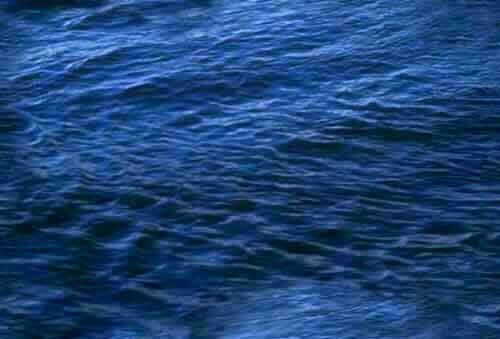 I have bigger pictures than what are on this page.